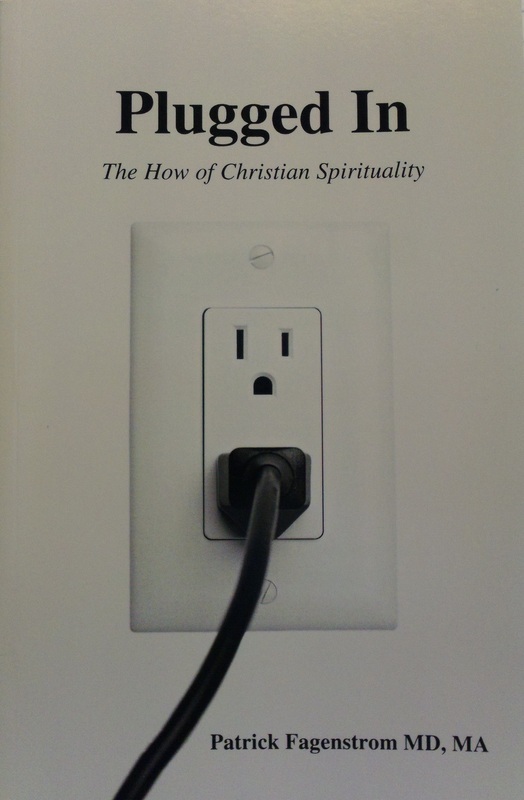 "Plugged In", available now in paperback and E-book (below). E-book - go to the Kindle store and type "Plugged In" on the search line. Should be on the first page toward the bottom. It sells for $3.50 and avoids shipping and handling charges.